I would never think that I would ever connect to a Tv show. A comedy at that. That's what happen with How I Met Your Mother. I found this show a couple years ago. I found it from my lazy, not wanting to reach for the remote. I been hooked since. It's so many quotes that's dropped around the show. It's like Ted is our father and he's sitting down and telling us a story with little hints of advice along the way. There’s a Season 2 episode of “How I Met Your Mother” in which Ted, Marshall, Lily, Robin and Barney – are guilt-tripped into attending a funeral on Super Bowl Sunday. They DVR the game and try to get through Monday with the result unspoiled so they can all watch together that night; naturally, the plan goes awry as they all find out what happened in an appropriately wacky way. At the time, the line seemed like a sly nod to fans obsessed with figuring out the identity of the titular “Mother” rather than enjoying the show. But really, Ted’s words summed up the crux of the show’s emotional core, a life lesson that deeply connected with viewers: Even if things don’t go as planned, it’s crucial to remember the smaller moments that make up the bigger stories in life – those will always be the sweetest memories. How I Met Your Mother came out when I was in High School. High school, I have grew up with this show.Wow, that really just hit me that I was in highschool when this came out. 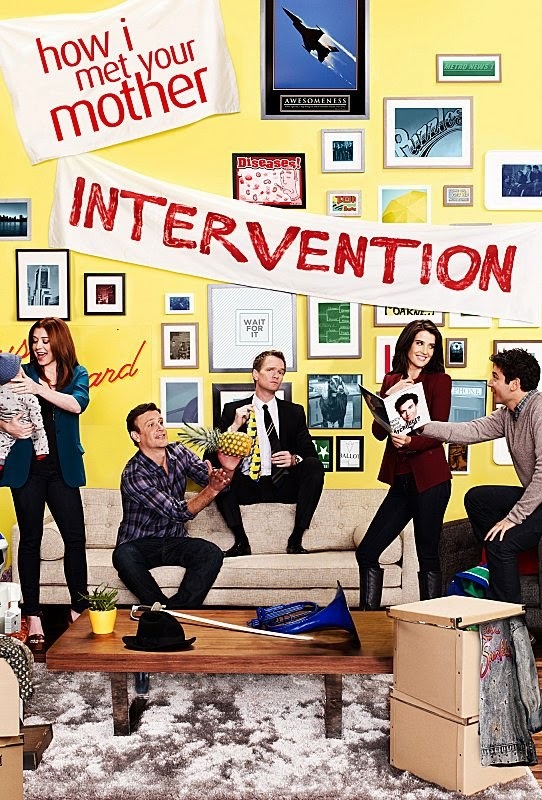 How I Met Your Mother have been my life teacher “Nothing good ever happens after 2 a.m.”. Over nine seasons, the series followed Ted and his best friends on their assorted adventures, with every plotline anchored in Ted’s search for his future wife. That was really just the spinning off point, as we all got to know the characters through their own quests for happiness. There was Marshall, Ted’s best friend who met his soulmate Lily on the first day of college; Robin, Ted’s longtime love interest, even though it was established in the pilot that she would wind up just being “Aunt Robin”; and Barney , the Bro Code-inventing ladies man. It's been one hell of a ride and it's been a enjoy to watch.